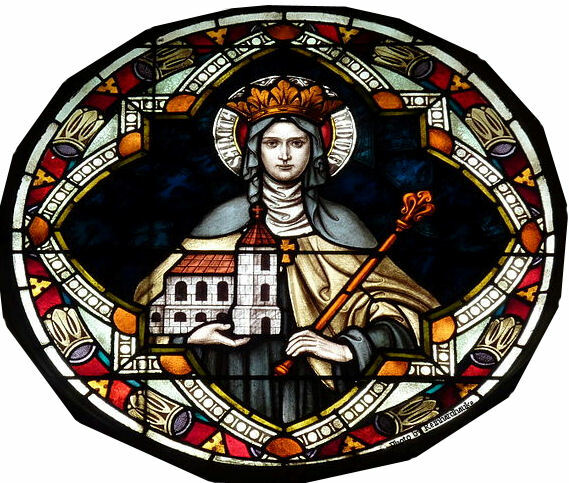 St. Hedwig was illustrious for her royal birth, being the maternal aunt of St Elisabeth, daughter of the King of Hungary. At the age of twelve she was given in marriage to Henry, duke of Poland, and brought up the children of their marriage in the fear of God. In order to devote herself more closely to the service of God, she persuaded her husband to agree to a vow of continence for both of them. 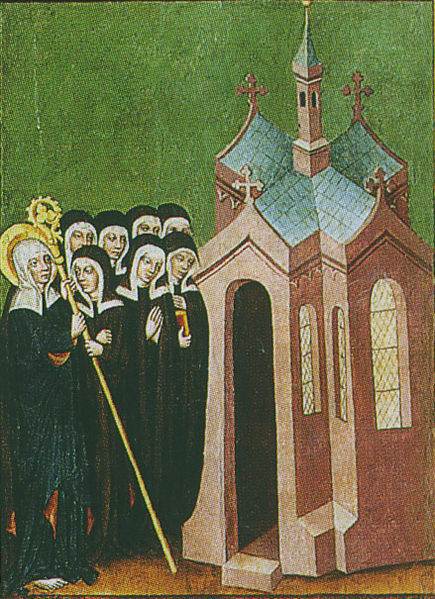 Upon the death of her husband she took the Cistercian habit in the monastery of Trebnitz, where she was intent on contemplation and took her delight in continually assisting at Divine Office and at Mass. 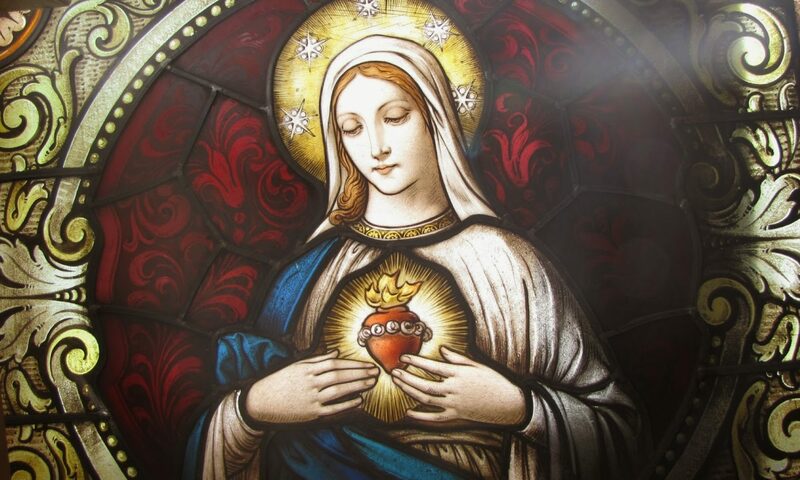 Adorned with the highest virtue, most severe penance, lwise counsel and candor of soul, she became an example of highest religious perfection. She was accustomed to make herself subject to all and to undertake the most menial tasks, ministering to the poor on her knees, and washing and kissing the feet of lepers. Her wonderful patience and constancy of soul where shown especially at the death of Henry, the duke of Silesia, her son, who was killed in battle by the Tatars. 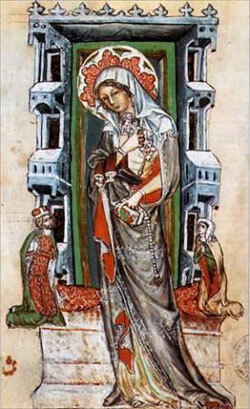 She was famous for miracles, especially after her death, and was enrolled among the Saints by Clement IV.